National Online Day of Giving. Watch for details for giving to HFF or any of your favorite charities. 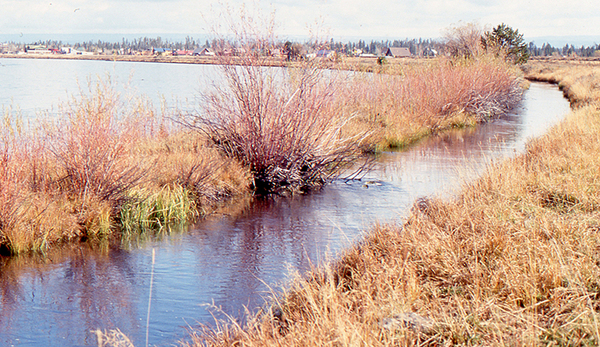 The annual Water Conference sponsored by the Henry's Fork Watershed Council is scheduled for Tuesday, Nov. 10, starting at 8 a.m. at the SpringHill Marriott in Rexburg. The agenda will be posted as soon as it has been verified. 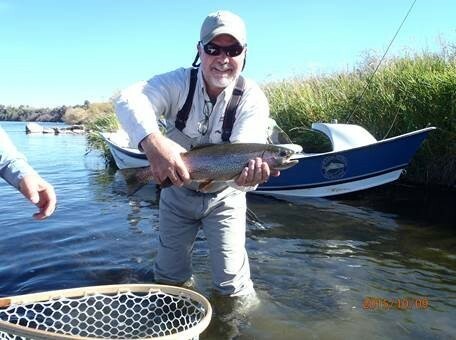 Despite a dry year, fishing has been really good on the Henry's Fork this fall. Some anglers have said it's the best in 30 years. Brandon and Brady brought this photo home from a trip on the lower Henry's Fork with members from the El Paso area. A proposed project to restore the Harriman Canal next to the Henry's Fork was presented to the Henry's Fork Watershed Council for review and evaluation. You can review the plans, as presented to the council, here. Whether you would like to put your donation to work today or benefit HFF after your lifetime, you can find a charitable plan that lets you provide for your family and support HFF. 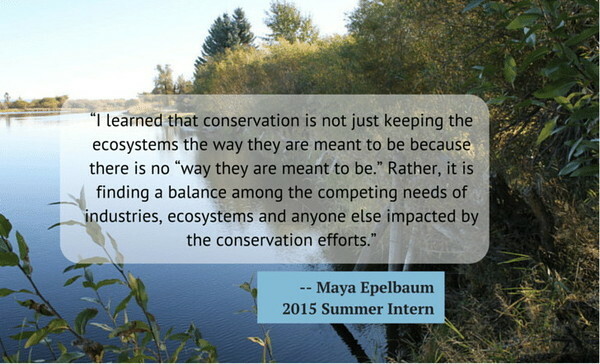 ​The staff here at the Foundation received a touching thank you from Maya Epelbaum, our summer intern from Washington and Lee University. You can read what she had to say on the HFF Facebook page. And read about her at http://www.wlu.edu/life-of-consequence?feature=true&id=x13381.